Our training is different – we focus on conversational style (instead of lecture) to engage members in their learning. We also focus on giving you things to directly apply to your workplace. You may have some homework, but it will help you absorb what you have learned, and giving you an opportunity for ongoing feedback and support from S2 Safety. The person at your organization who will be conducting your internal maintenance audits will need to take this required certification course. S2 Safety recommends it be taken early so you can prepare for your audit. Even before your audit, so you can fully understand the requirements of it. Middle managers and supervisors will gain a lot from this course as it helps simplify the requirements of safety legislation, making them tangible and giving tools to effectively manage safety in conjunction with your other daily duties. Anyone can benefit from this course, but the main audience is your company’s safety committee or representative. Have your committee take this as well as Hazard Identification and Risk Control (see below) and you’ve provided your committee with 1 of their 2 days of annual training! We further suggest sending your whole committee, but at a minimum, your co-chairs. In partnership with St. John Ambulance, S2 Safety can offer members this training at a discounted rate ($72 per person plus tax). To register, call Bryan Wall at 204-787-7023 and mention that you are an S2 Safety member. 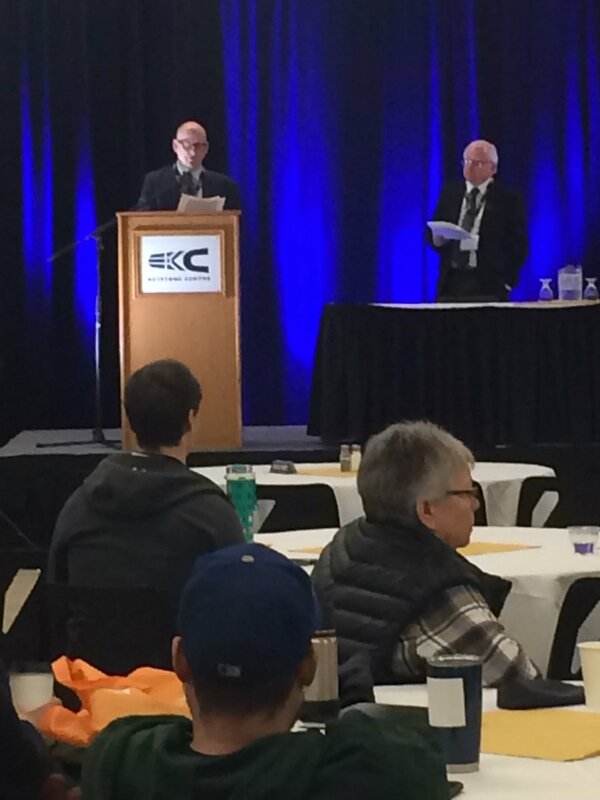 SAFE Work Manitoba sponsors this short session to give Manitoba employers awareness on the issues surrounding workplace impairment. There is no charge to members of S2 Safety. You’ll need to register on the CCOH website to take this course. Manitoba employers can take this online WHMIS course that is sponsored by SAFE Work Manitoba. Visit the CCOHS website to register and take the course. = Mandatory for Safe Work certification.